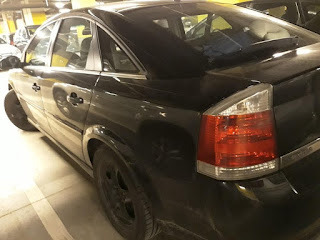 Looks amazing on that one, doesn't it? 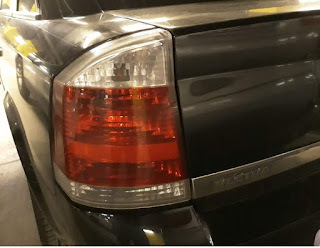 Today I won't discuss anything about its features or specs, it is all about the beauty of these images. I hope you liked them, there are purely (un)professional. 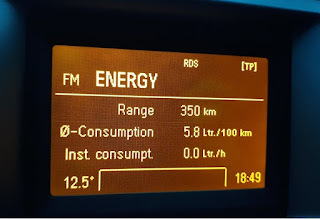 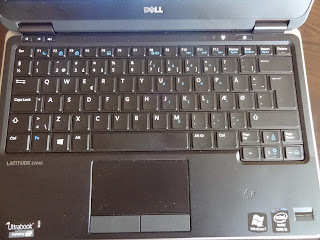 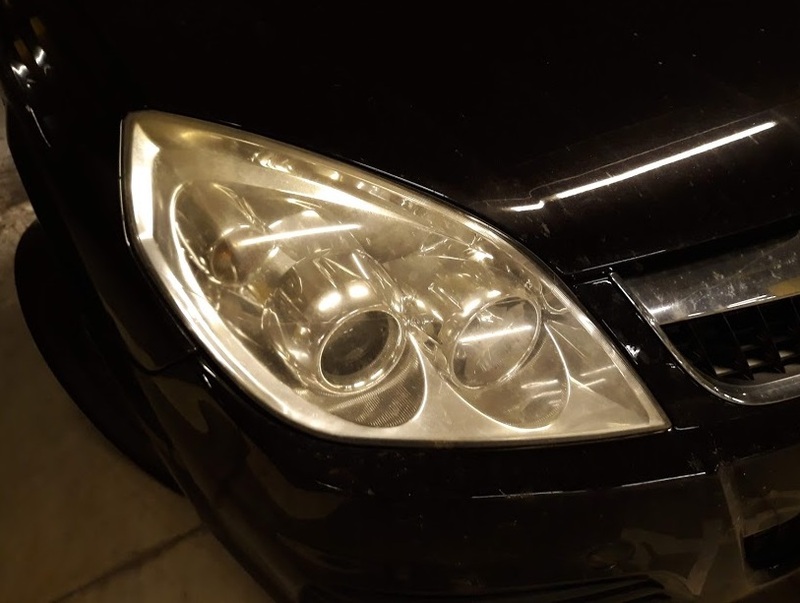 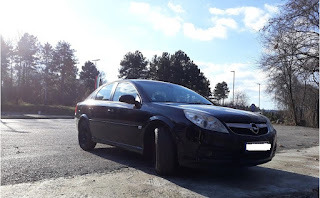 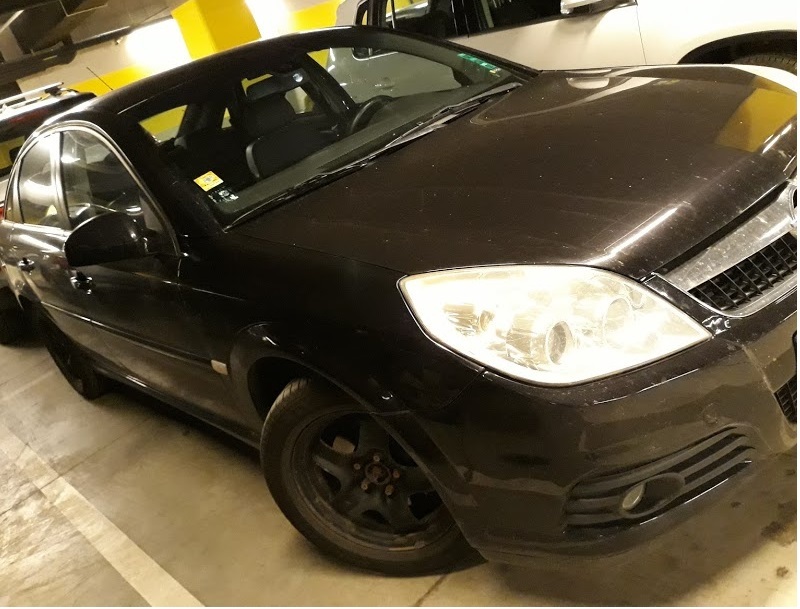 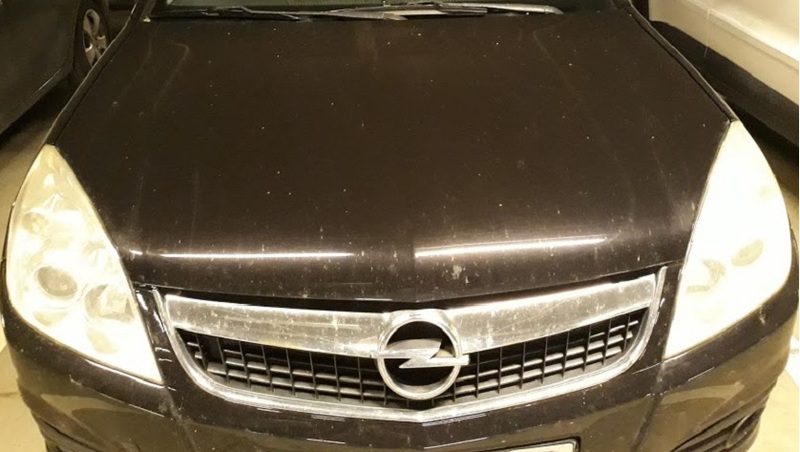 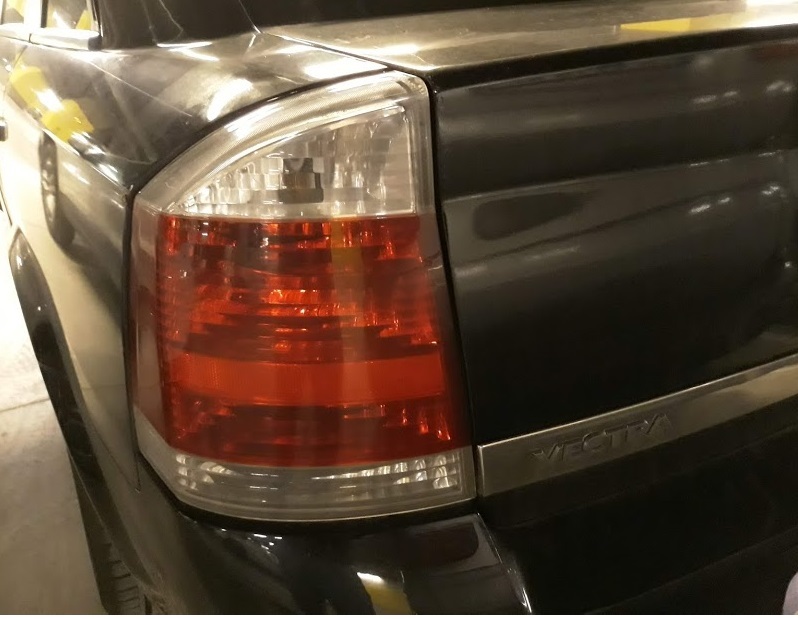 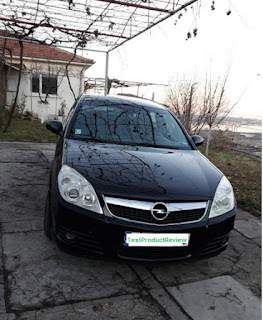 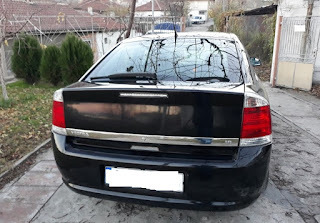 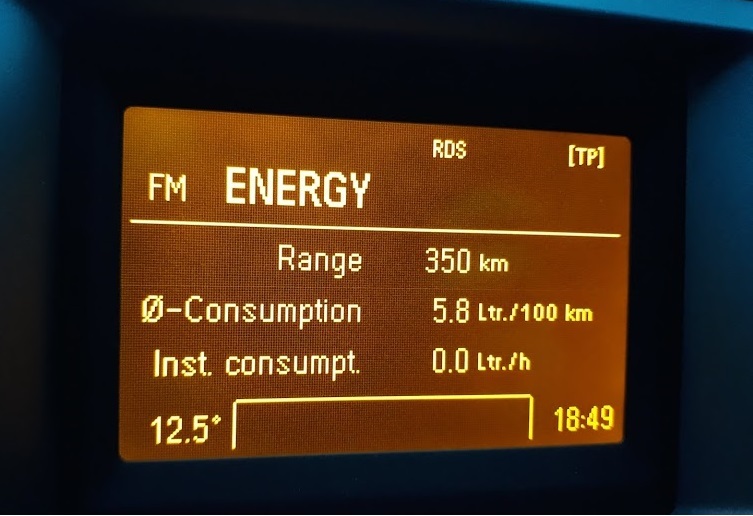 If you are keen on Vectra-s or in Opel in general I would recommend you to check my opinion about buying a second hand Vectra C.
For other brands please take a look at the rest of my car reviews.